Growing and maintaining a goatee requires knowledge, patience, and perseverance. 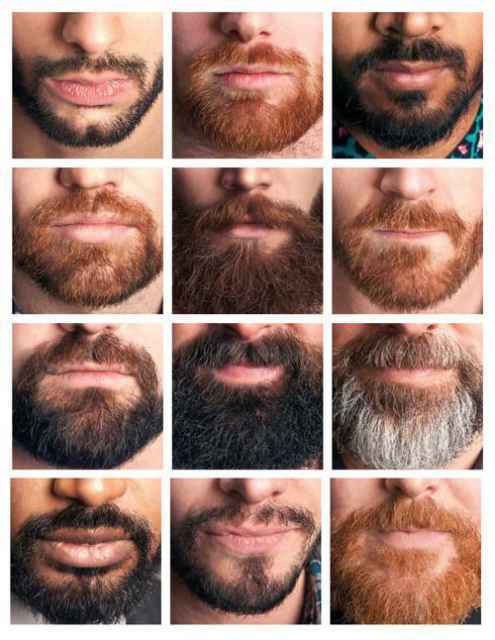 Goatees are styled facial hair that are on the chin. Growing this tuft of hair on your chin can make a statement and can show your confidence and difference. Goatees have been popular in different generations. Unlike before, you can grow a goatee now without possibly being arrested. You have more freedom to wear this unique style and you certainly have more options for a goatee look. Before shaping, trimming or cutting a beard into a nice and clean goatee, you must have at least a short grown beard so you will need to lock your razors and let your facial hair grow first. If you do regular shaving, you may experience some itchiness on your face. This may be because of every facial hair trying to poke holes in your skin while they grow up. 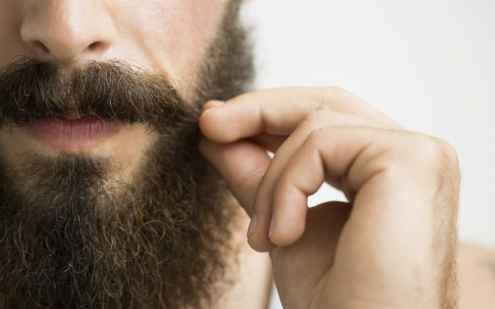 You will need to have the patience not only for the slow growth of your facial hair but for the itchiness that may irritate you. The good thing about this is that it only happens in a short while. After all the facial hair have grown out of the skin, all we need to do is wait a little longer. The duration of the growth of your beard depends entirely in genetics. Some take longer time while some take a shorter time to grow a beard. While growing your beard, you should also have the idea on how you would design your goatee as you natural hairlines will be visible. While hair is growing, it would be helpful to apply ample amount of products that help moisturize the skin. You can try applying some beard oil or moisturizers. On this stage of the growing facial hair, it is important to avoid dryness on the skin as it could cause more irritation. If you do use a moisturizer, do avoid using products that contain alcohol as alcohol can cause dryness. 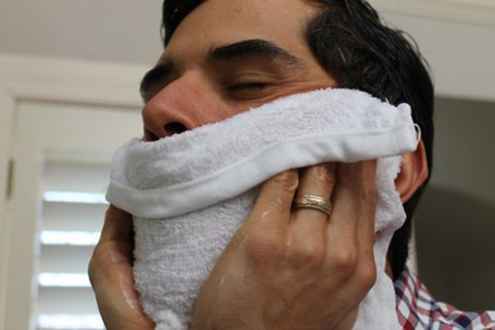 With growing stubble, it may also help to apply a scruff softener. When the itchiness on your skin is gone, it only means that your facial hair as grown long enough to look messy and untidy. For some gorgeous men, this can complement their masculine look, however, more often than not, it can destroy most men’s look. 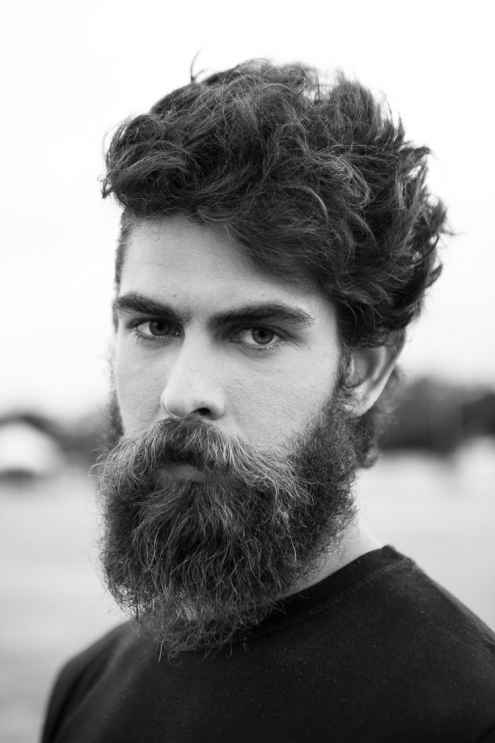 This can be fixed by doing a little trim on the beard just to straighten some lines and get rid of unequal length. I would suggest trimming the mustache lip, the upper cheek, and the neckline. Now, be careful in trimming as it can result to uneven or unwanted cuts. Once your facial hair has grown the desired length, you can now shape it with your ideal goatee style. There are different types of Goatee that you should be familiar by now. The Traditional Goatee is a style where the facial hair or beard is only visible under the chin. The Van Dyke is also a type of goatee where there is a mustache disconnected to the beard on the chin. Then, there is the circle beard, where the mustache and the hair under the chin are connected to each other. Comb your beard first to ensure the hair is cut properly and use the comb to trim some parts for an even look. 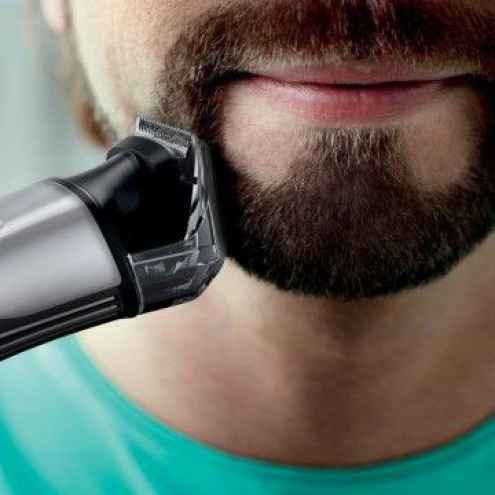 Before shaping your goatee, it is important to ensure you are using a new blade or new razor for optimum performance. When shaving your goatee, remember that edges should be handled with extra care. Your smile lines on your face should be your ultimate guide in shaping your goatee. The beard should not be visible past these lines as it would look awkward. 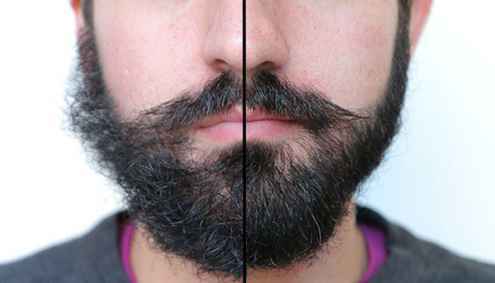 The ends of the mustache may also be used as a guide for the outline of your goatee in terms determining the width. Start by cutting short hair from the neck. If you are in a quandary as to where you would start your goatee, it is recommended to outline the goatee an inch above the Adam’s apple to be safer. But depending on your preference, you can outline it higher or lower. After defining the shape of your goatee on your neck, you can start making small cuts from the cheek. You should need put the extra care to make everything equally shaped in defining the goatee. An important tip is to shave near the shaped goatee outwards. 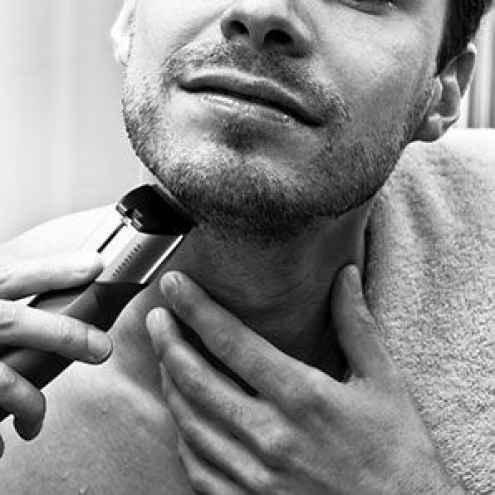 Shaving inwards can cause unwanted cuts that can ruin the shape of your goatee. 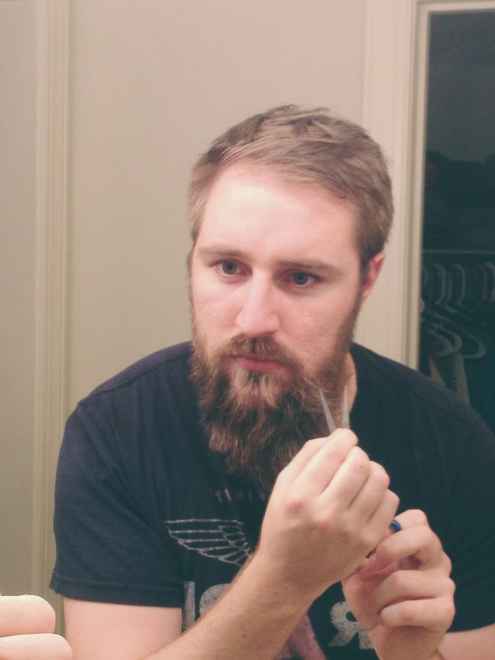 To ensure you have a cleanly shaped goatee, move the razor into every possible direction. 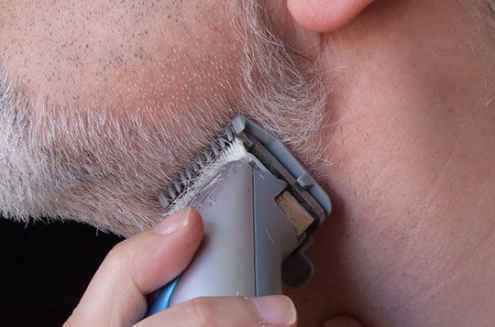 Facial hair can grow in all direction so, moving the razor in different angles will cut unnecessary hair. Then check the shaped goatee in different angles. Try to check how it looks at a distance and close up. Once you are satisfied with the shape of your goatee, use a mild soap to wash your face. Remove all dirt and bits of hair on your face as well as trapped materials on your goatee. Look in the mirror and admire the new look on your face. Stubble can make a man look more masculine and handsome, however, it can look awkward next to a goatee. They make the face look messy and untidy so never wear a goatee with lots of short hair around it. It is important to have a clean face when you have a goatee so always shave that unwanted stubble when they are already visible. Aside from shaving stubble, it would also make your goatee look fresh and in perfect shape if you do regular trimming on your full beard styles. Always wash you goatee with shampoo and conditioner. If you have a dry and sensitive skin, you can also apply some moisturizers and beard oil. When dining outside, be extra careful since the food you eat can occasionally get trapped in your goatee. That just looks untidy and unpresentable. You can go to the men’s room every time you finish eating to check. You can also try to slide your fingers on your goatee and pretend you are in deep thought when, in fact, you are just examining if you have food trapped in your goatee. Whether you want to dress and impress or just make a statement of yourself, a goatee will surely help you get a new image with style. 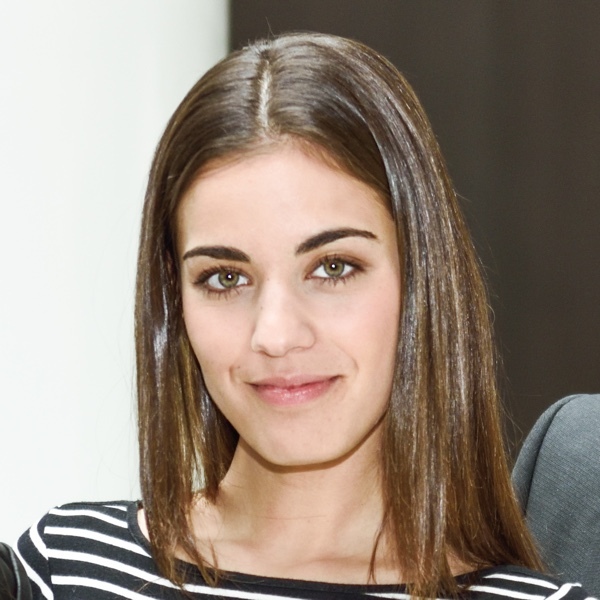 Explore and try different styles until you get the best look and outline for your face. It is never bad to try and try until you succeed. If you would like to read about other beard guides, check out, How to Trim a Beard?